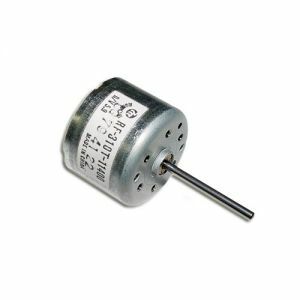 RF-310T-11400 Motor 5.9V Shaft 23.9mm – KP Components Inc.
• Fits in : Sansui, Sony, Nakamichi & others. • This Motor is pulled out from New Sony CD Mechanism. • Motor have been individually tested and is in fully working order.